The Bruce Lee Foundation is overseen by an un-paid volunteer Trustee, Shannon Lee, as well as un-paid volunteer advisors Linda Lee Cadwell and Kris Storti. Meet them, and other volunteers whose hard work and passion continues to help our organization grow. 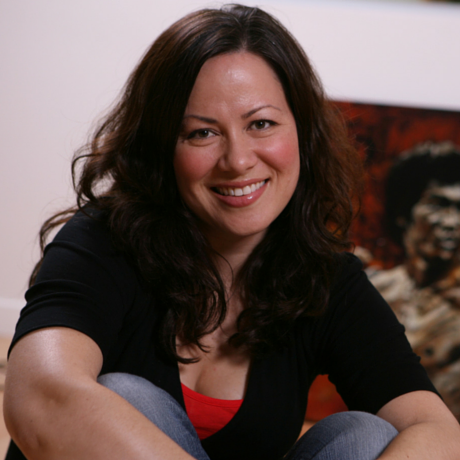 Shannon Lee, is a writer, producer, motivational speaker and the daughter of Bruce Lee. Additionally, Shannon is the sole owner of Bruce Lee Enterprises, the exclusive owner of all commercial merchandising and allied rights relating to the use of Bruce Lee’s name, image, attributes, marks, logos and works worldwide. Shannon’s efforts to keep her father’s legacy of self-cultivation, personal liberation and a relentless pursuit of excellence alive stems from a deep belief in her fathers message and inspiration. Linda and Bruce Lee were married from 1964 until Bruce’s death in 1973. 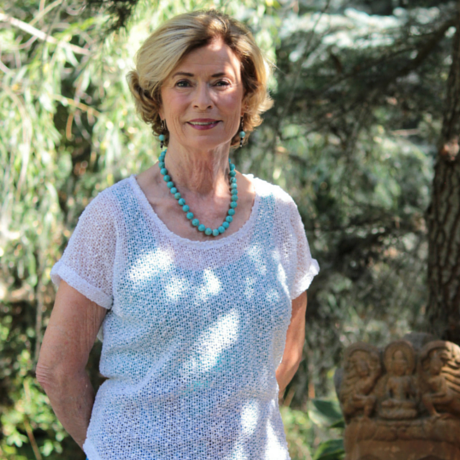 Linda first knew of Bruce as a philosopher when he guest lectured in the Chinese philosophy class at Garfield High School in Seattle in 1963. After an introduction through a girlfriend, Linda became one of Bruce’s students, studying Jun Fan Gung Fu. Bruce and Linda made their homes in Oakland, where son Brandon was born, Los Angeles, where Shannon made her debut, and later Hong Kong. Today, Linda is re-married and lives happily in Idaho. Kris is the former treasurer for the Bruce Lee Foundation as well as acting COO and General Counsel for Bruce Lee Enterprises. Kris has his JD from Pepperdine Law School and his LLM in tax from New York University. 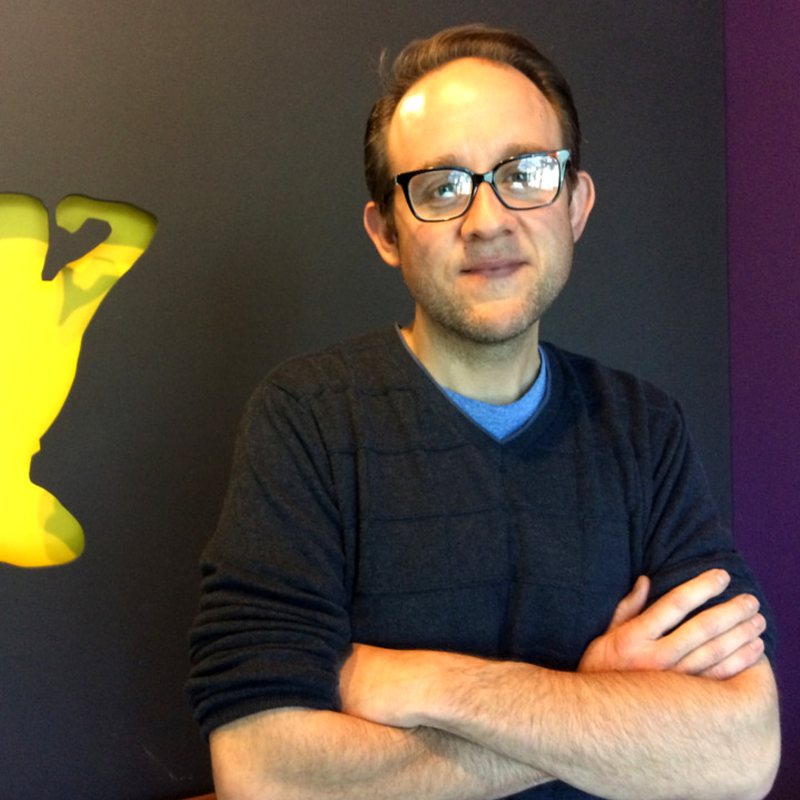 He has worked for Bruce Lee Enterprises since 2005. Prior to that he worked at noted law firm, Gray Cary Ware and Freidenrich LLP.